FRANKFORT, Ky. (AP) - Kentucky Proud members and a Kroger official say the state's farm marketing program has been a success at the supermarket chain's stores. They say they've seen positive results in the first six months of the partnership between the chain and Kentucky Proud members. Tim McGurk, public affairs manager for Kroger's Louisville division, says sales of Kentucky Proud products have exceeded the chain's expectations. Last November, Agriculture Commissioner James Comer announced that Kroger would sell 125 Kentucky Proud products in 88 stores across the state. Catrina Hill of Louisville says the relationship with Kroger has helped her business, Catrina's Kitchen, a maker of mixes and seasonings. 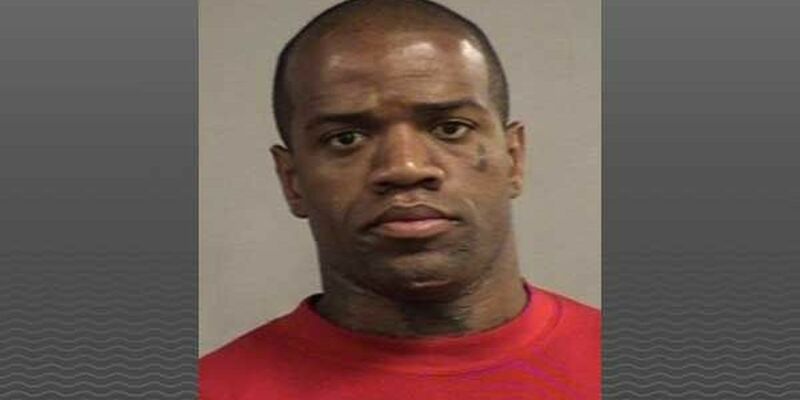 Charles Richardson, 35, was charged with murder and robbery in the death of 74-year-old Paul Cason.